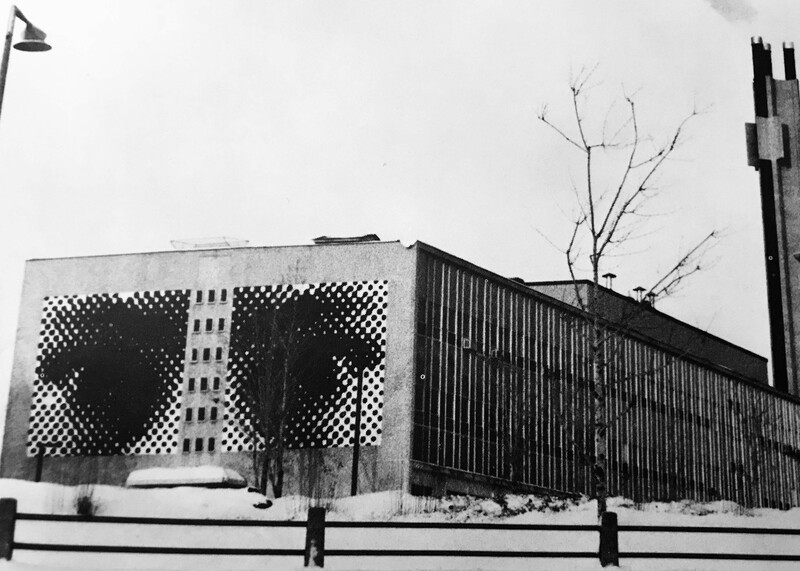 Les Yeux (1973 mural by Canadian artist James Boyd) graces an exterior wall of MacDonald Hall at the University of Ottawa (photo from Ottaviensis 1978-1979). An unusual look at science when Les Yeux on the former MacDonald Hall (1966–2016) meet up with those on the new STEM Complex (2018–). 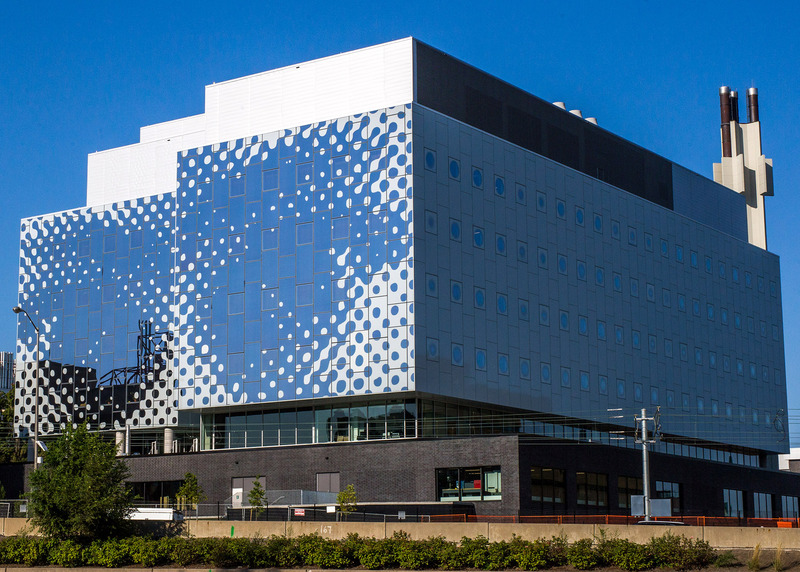 This story is a companion piece to an article on the vision underlying the STEM Complex and the impact this new facility will have on research at uOttawa.